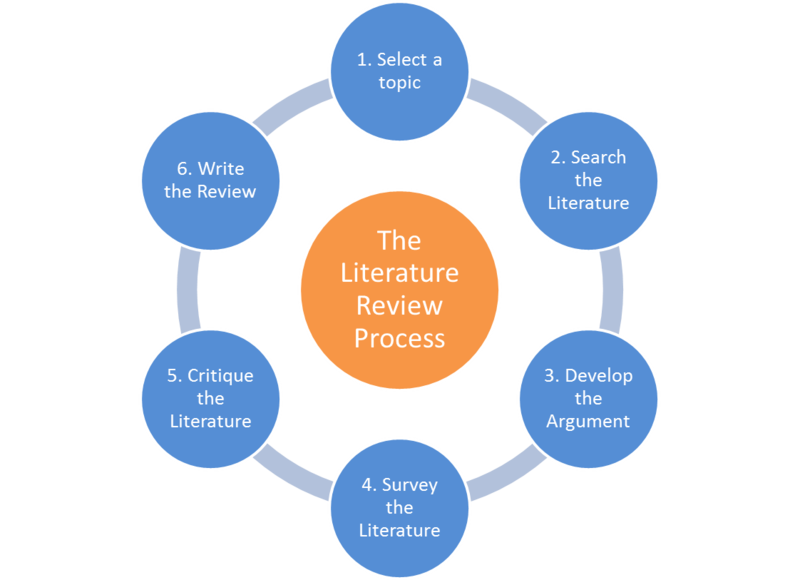 A literature review is an analytical summary of the research literature on a specific topic. It involves literature searching and critical appraisal of individual studies before writing the review. It is usually written as part of a thesis or a research article that is being submitted to a journal for publication, and provides a rationale for your research in terms of what has gone before, a justification of its value and significance. Writing a literature review is a great way of sharing your knowledge with other professionals. To view two examples of narrative literature reviews click here and here. The contents of this help guide are intended for NT Health staff for information purposes only. Whilst every effort has been made to ensure that the information is correct at the time of publication, it is the users sole responsibility to decide on the appropriateness, accuracy, currency, reliability and correctness of the content found. 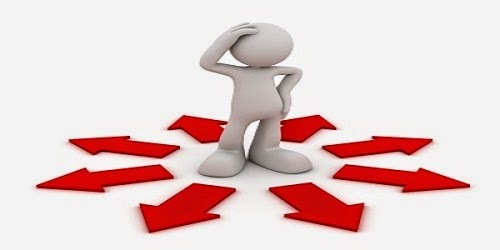 It is good practice to keep a record of your search results, methodology and strategy. Citation Managers - tracks sources and formats bibliographies as well as downloads citations from library catalogs and databases. Citation Generators - formats your source in your chosen referencing style. See our Referencing help guide.